A major new examination of how J.R.R.Tolkien came to write hisoriginal masterpiece, including his complete unpublished draftversion of the story. The History of the Hobbit presents for the first time, in two volumes, the complete unpublished text of the original manuscript of J.R.R.Tolkien’s The Hobbit, accompanied by John Rateliff's lively and informative account of how the book came to be written and published. As well as recording the numerous changes made to the story both before and after publication, it examines - chapter-by-chapter - why those changes were made and how they reflect Tolkien's ever-growing concept of Middle-earth. As well as reproducing the original version of one of literature's most famous stories, both on its own merits and as the foundation for The Lord of the Rings, this new book includes many little-known illustrations and previously unpublished maps for The Hobbit by Tolkien himself, some of us have seen them on Tolkien exhibitions in the past. I wonder who will be most excited, those who never saw them before or those who have catched some glimpes already. Also featured are extensive annotations and commentaries on the date of composition, how Tolkien's professional and early mythological writings influenced the story, the imaginary geography he created, and how Tolkien came to revise the book years after publication to accommodate events in The Lord of the Rings. An item very much discussed on different boards and newsgroups, but now for the first time put in a serious study. 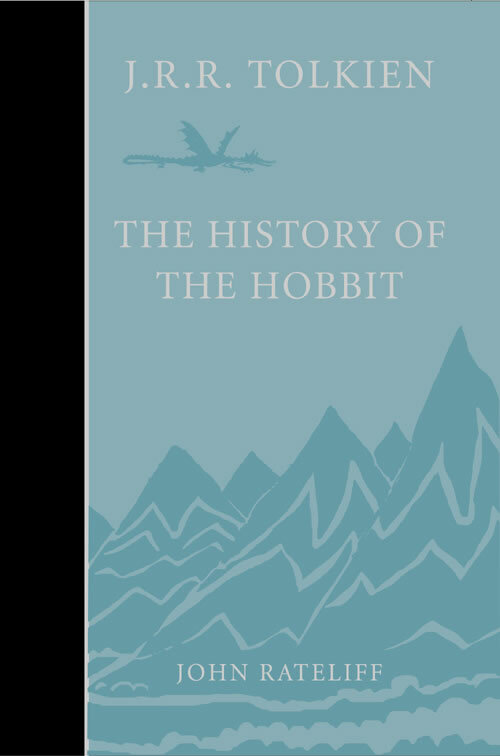 Like Christopher Tolkien’s The History of Middle-earth before it, this is a thoughtful yet exhaustive examination of one of the most treasured stories in English literature. Long overdue for a classic book celebrating 70 years inprint in 2007, this companion edition offers fascinating new insights for those who have grown up with this enchanting tale, and will delight those who are about to enter Bilbo's round door for the first time.